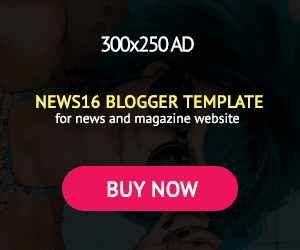 (Song) Timi Dakolo – I Never Know Say - NAIRAFAME | Best Entertainment Platform. 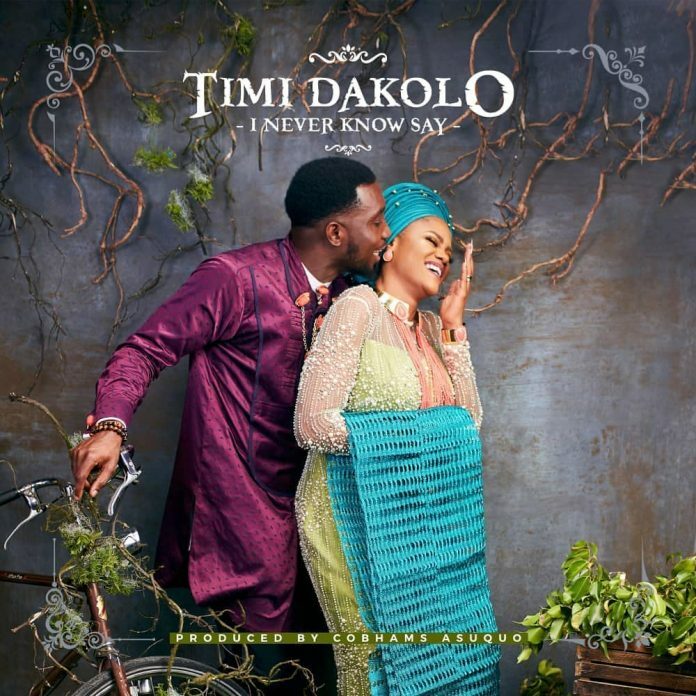 Top Nigerian vocalist, Timi Dakolo, delivers a new single titled “I Never Know Say”, produced by Nigerian sound maestro, Cobhams Asuquo. “I Never Know Say” is a highlife tune and a love rendition apparently dedicated to his wife, Busola Dakolo.